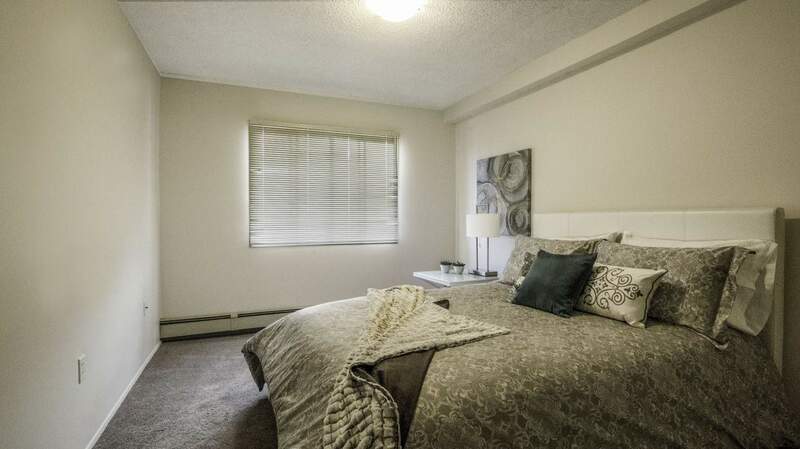 Glenmore Estates apartments are located on Southland Dr just outside downtown Calgary. Here, you'll be across the street from the Chinook Centre and Southland Leisure Centre and close to endless hiking and biking trails. Inquire today or visit minto.com to learn more.